West Hampstead Life | What have you missed since Jan 15th? What have you missed since Jan 15th? One of Kilburn’s nicer bars, Kilburn Ironworks, which opened in 2014, is closing in early February. On Twitter, the owners have hinted that they might have another local operation starting soon…. Kilburn had a visitor from the Falkland Islands. Twitter was all aflutter. What was it? How did it get to NW6? 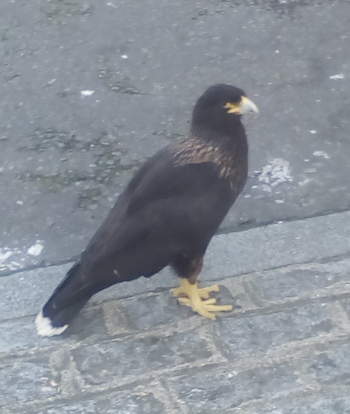 Turned out it was a striated caracara (a Falkland’s falcon or Johnny Rook to the locals), and it had escaped from London Zoo. 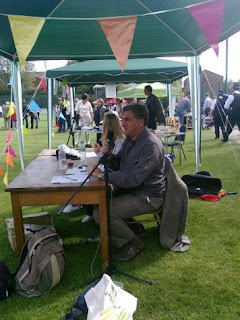 Do West Hampstead kids have enough opportunities to play outdoors in our neighbourhood? Not at this time of year maybe, but with summer on the distant horizon we investigated the latest Play Street initiative from Narcissus Road (and took a look at parks too). The Mayor has announced a further thirteen tube stations that will get step-free access. Once again West Hampstead is not among them. But there may be some light at the end of the tunnel as TfL has agreed to conduct a feasibility study into a lift. Jeweller Dinny Hall has lived in West Hampstead for more than 30 years, and this is what she likes about it. A sushi place has opened up fairly recently on Broadhurst Gardens (near La Mer). Sushi Tokoro is tiny but is getting some good reviews especially for it’s (good value) set lunches. Last week’s news about the food hygiene ratings contained a link to a rather out of date list of local restaurant scores. Apologies to those restaurants whose scores have since improved. The latest scores are here: and there’s also a new twitter bot tracking changes in NW6 scores. Is Camden Council due for a £1 million windfall? Love board games? One local is trying to set up a regular meetup. I imagine it will have the monopoly in the area. 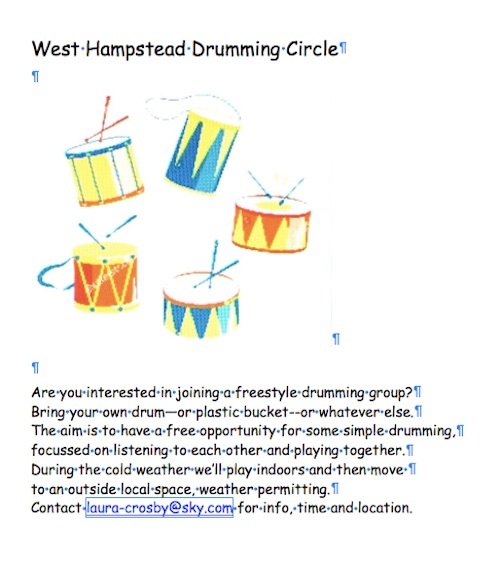 Or if drumming is more your thing, another local is trying to set up a drumming circle.